July is coming to an end and soon all the talk of back to school begins. But I have just a few things that I was obsessed with this July. First things first bath and body works Wakiki Coconut body cream and fragrance mist. I have been OBSESSED with this scent all July! If you like the scent of coconut and a hint of floral smells this is the best. I don’t like strong scent of coconut but this one is more Suttle then most. I use the body Cream religiously. Every single day. AND it doesn’t just smell good it actually leaves my skin feeling silky smooth and all day! The mist smells just as nice and I just love it. Plus, I got a great deal on these! I loved them so much I went for the trifecta and bought the shower gel as well. 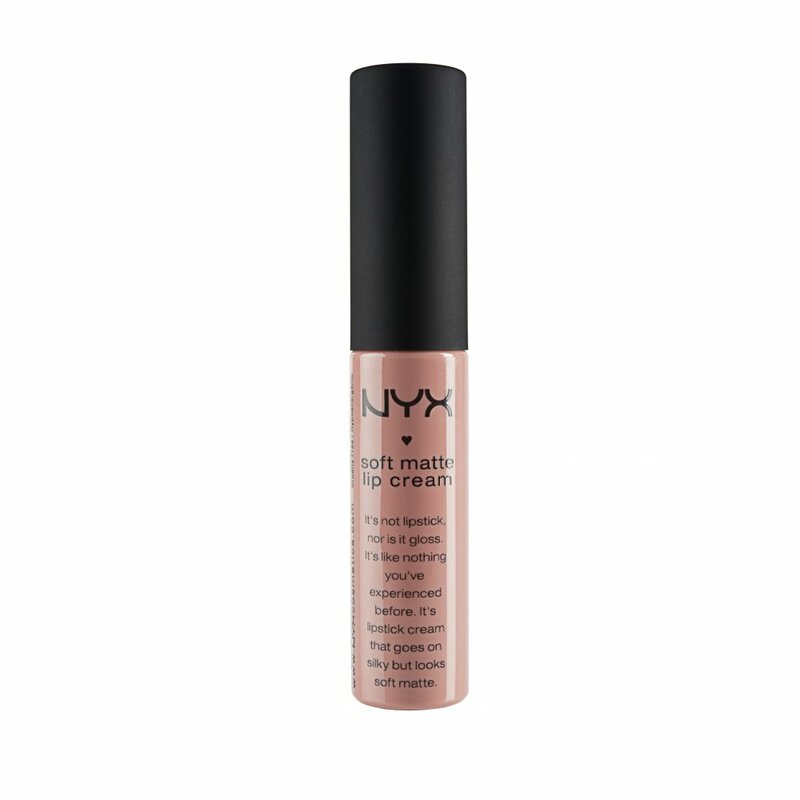 I just love the brand NYX. they have the best lip color variety that doesn’t break the budget. I have really gone a tad bazurk when it comes to these matte colors. I think they look better then the gloss on my lips so what do you do when you find one that works? Buy 8 more in different colors of course. But my favorite is Stolkhom . It is a more natural color but a tad lighter then most. 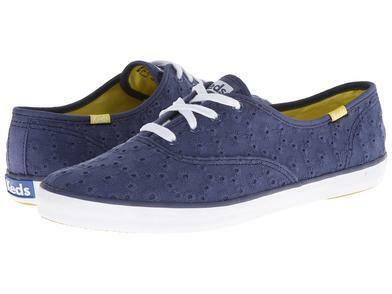 It matches every one of my summer outfits and could easily be used in the fall as well. If you want to wear lip color but want to start off more natural before getting into brighter louder colors, this is perfect! 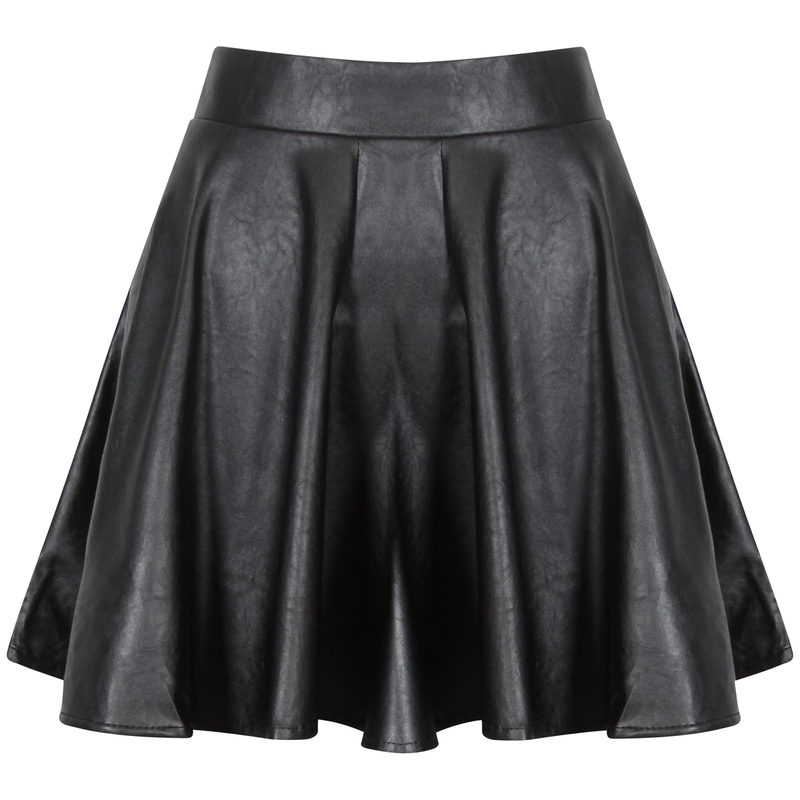 Wet Seal black faux skater skirt. Yes, I know , it’s an odd one but I love it! If lemonade doesn’t remind you of summer then I don’t know what will. 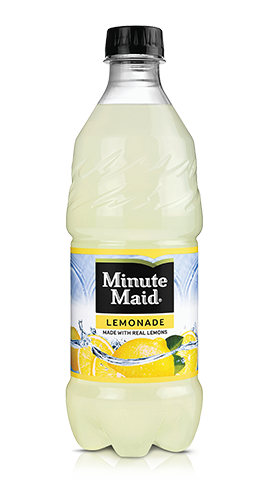 I feel like if I do any sort of summer activity I must have my minute maid lemonade. It’s sweet and refreshing and perfect in anyway. It was one of my July must-haves. 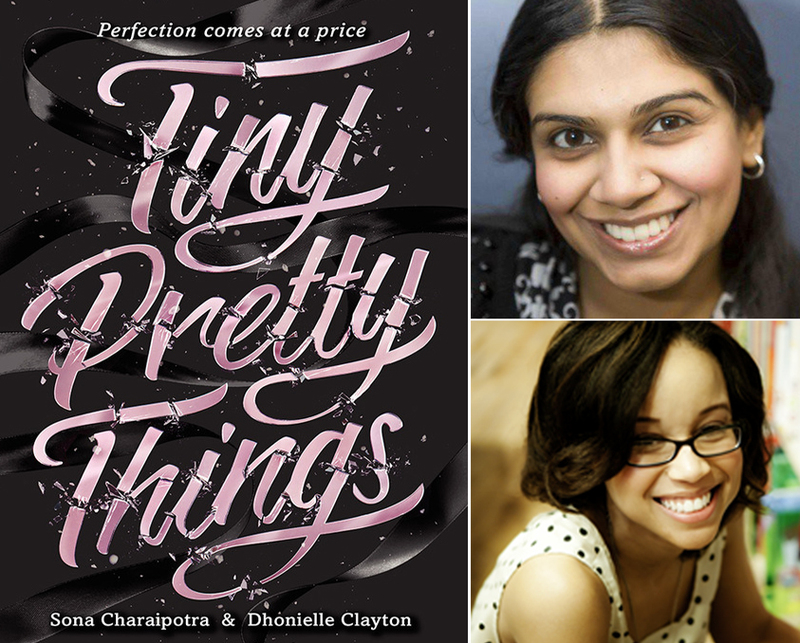 Tiny Pretty Things by: Dona Charaipotra and Dhoni ellen Clayton. I am usually not a huge reader unless I am really into a book. This book I could not put it down. I wouldn’t say it was super suspenseful or anything. But the writing was just so well done. I liked it because it’s about drama in a ballet school and I feel like I could relate to some of the things because of my dance background and it made the other half of me want to go to a dance acedemy. .. A girl can dream. It’s the first In a series and I cannot wait to read the next one! This is such a good movie. Well I mean it has Jenifer Aniston in it so it must be good. And Adam Sandler . This was one of his great movies. He has been getting a lot of flack lately because of his last couple movies. No matter what the media says, I will always be team Sandler. I don’t think any of his movies are horrible. Sure I have favorites ( like this one) but I don’t hate any of them. I think people should just chill out, he’s just trying to make you laugh that’s all. It’s harmless. Anyway, little rant over, this movie never gets old to me and is a great summer movie. 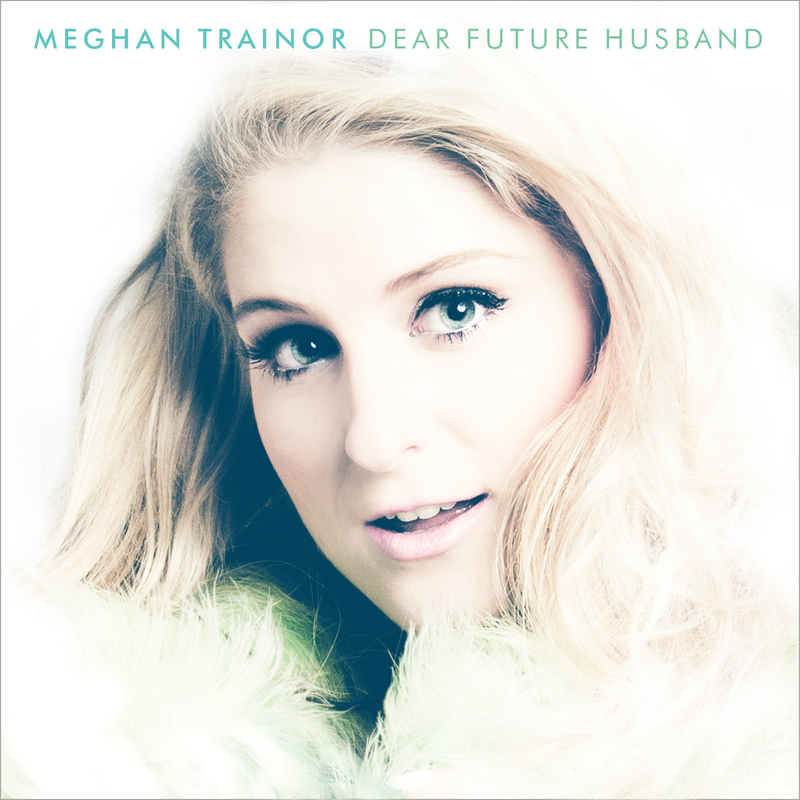 Song pick of the month: Dear future Husband- Meghan Trainor. I cannot get enough of this song. It is so catchy and fun and I could listen to it all day. Well I did listen to it all month. 🙂 the beat just makes me wanna sing and dance to it no matter wear I am, even at work. A song I could put on replay that’s for sure.